The countdown is on! 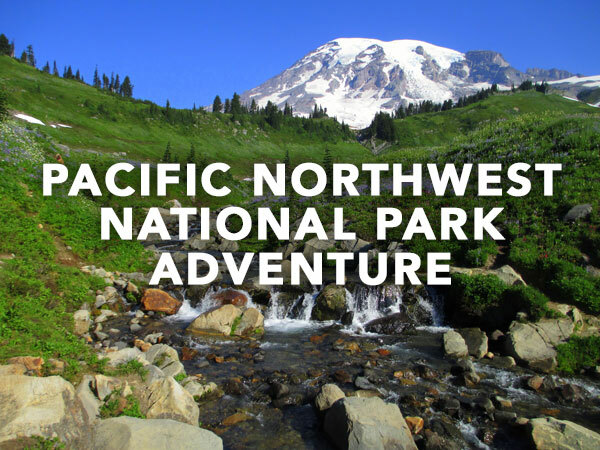 In less than 3 weeks my family and I will be embarking on our Pacific Northwest National Park Adventure! And what an adventure it will be! In 14 days we will see glaciers, mountains, volcanoes, beaches, forests, and rainforests! Our vacation will be the first 2 weeks in July and will be broken up into two main parts. 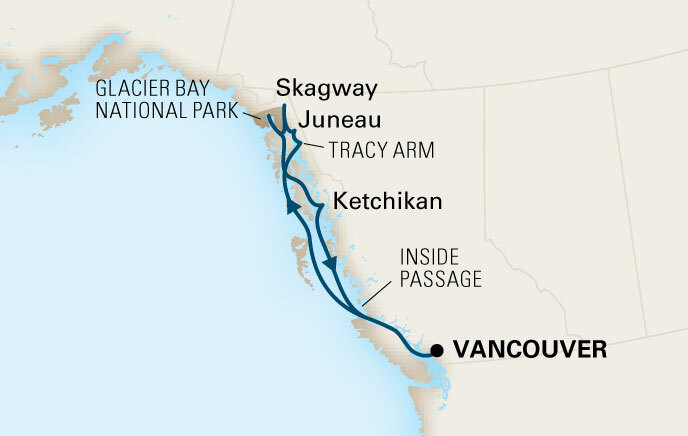 The first part involves us joining my parents and my sister’s family on an Alaskan cruise to the inside passage where we will visit 3 National Park units. The second part involves my parents joining us for an epic National Park adventure in Washington state. And amongst all of that excitement, we will sprinkle in a number of amazing sites and excursions along the way! Last year, during our Grand Circle of the Southwest National Park Adventure, my father joined my family. This year, both my parents will join us! Call it a touch of the OCD but I love planning itineraries. A lot of our National Park adventures include many hours of driving between National parks. This means we need to carefully plan out where to stay for the night and how long it takes to drive from point to point. One other thing that still needs to be planned out for this trip is where we will target to eat meals. Many times National parks have very few food options nearby. This calls for creativity in the itinerary and pre-planning grocery store runs for packed lunches. I’ll sort that out in the next week or so but the major things are planned out! Our Alaskan cruise leaves from Vancouver, British Columbia so we are flying up the day before we leave to take in the sights in Vancouver! We leave super early (6:00AM Flight) and due to the magic of timezones, arrive late morning. 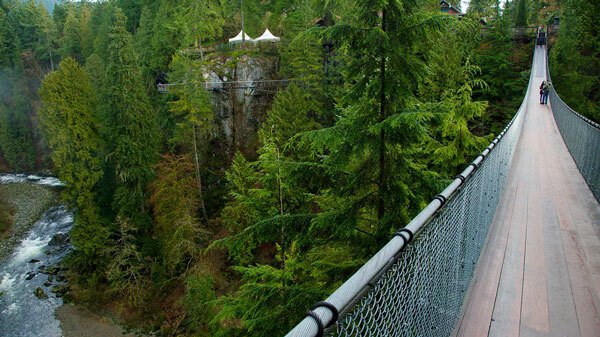 We are planning on visiting the Capilano Suspension Bridge one of the biggest attractions in BC. This is a place that combines history, natural beauty, and a breathtaking view! The next day we leave Vancouver on our cruise to the inside passage of Alaska! 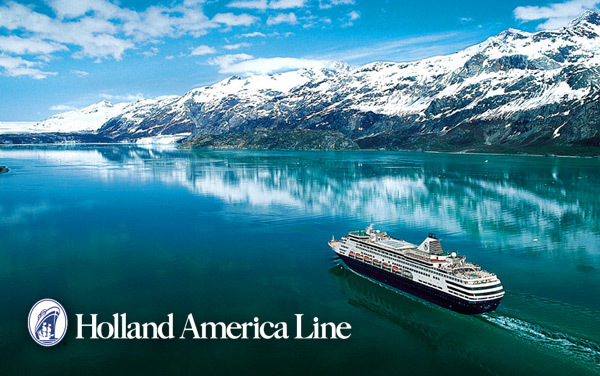 We are taking the Holland America cruiseline where we will sail for 7 days. This will be our family’s first cruise and we are excited that it will be with our extended family and that we will visit 3 National park units along the way. The cruise takes us as far north as Glacier Bay National Park with stops at Skagway National Historical Park and Kechikan. Check out the video below for a taste of what we will see! 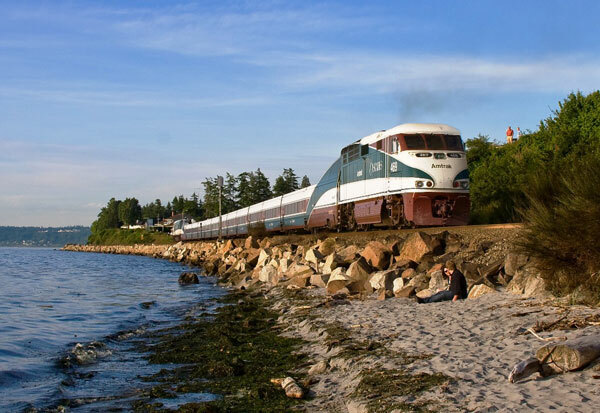 The next morning we leave Vancouver, BC and take a scenic train ride along the coast to Seattle on the Amtrack Cascades line. I have heard great things about this train trip and I thought it would be a great opportunity to enjoy the scenery, decompress from our cruise and get into the frame of mind of our second half of the trip. We arrive into Seattle and we then take an Uber to the Seattle airport to pick up our rental minivan. 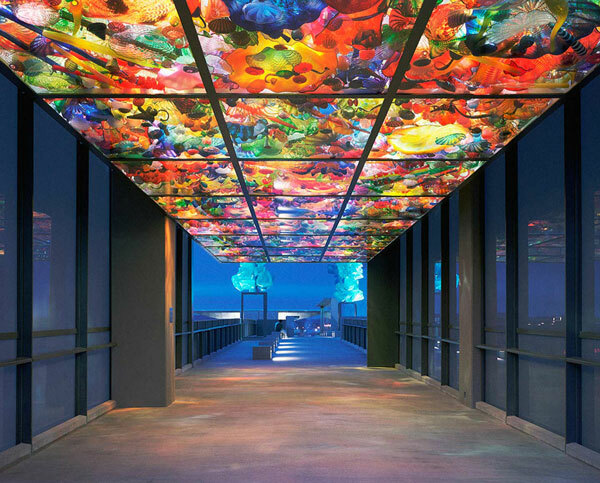 From there we’ll grab a quick lunch and drive 1/2 hours to Tacoma, WA in order to visit the Museum of Glass featuring the Dale Chihuly Bridge of Glass. My wife and I have been fans of Dale Chihuly since our days at RISD. The kids have also been into Dale Chihuly because…well..they are our children but also because there is a Chihuly museum in St Pete, Florida near where my in-laws live. Here is a post from our last visit to the Chihuly Museum in St. Petersburg, Florida. I am excited to finally visit the famous Chihuly Bridge of Glass. And I am especially excited to visit it with my mom whom I credit 100% of my love of art to. After our visit to the Museum of Glass we will drive 1 1/2 hours south to Longview, WA where we will spend the next 2 nights. The following morning we will visit Fort Vancouver National Historic Site. There are a number of historical places of significance here at this National Park unit but the one I am most interested in is the Vancouver Barracks which the United States Army established in 1849 above the Hudson’s Bay Company’s Fort Vancouver to protect the American settlement of the Oregon Country. After a quick lunch we will head over to the Lewis & Clark National Historic Site. 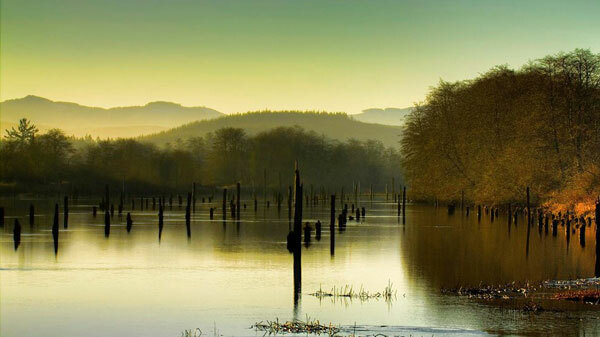 There are sights here that epitomize the beauty of the Pacific Northwest. 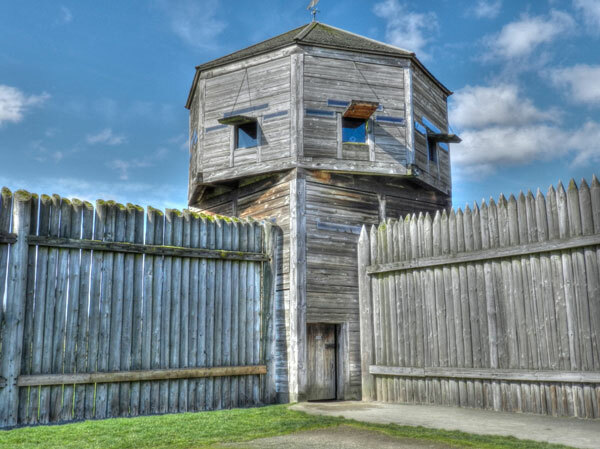 There is also a replica of Fort Clatsop, the winter encampment for the Corps of Discovery from December 1805 to March 1806. The next morning we will wake up early, check out of our hotel and drive 2 hours to Mount Saint Helens National Historic Site. 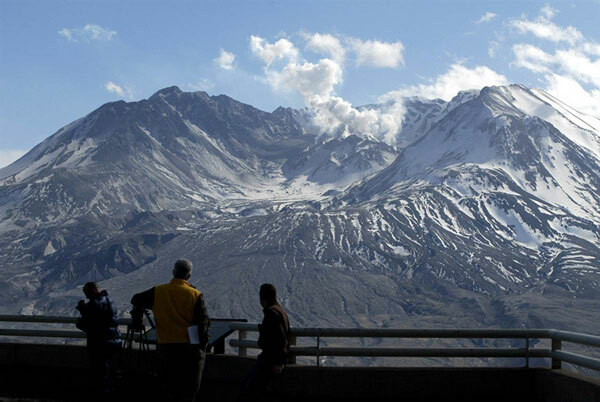 Mount Saint Helens is a volcano that famously erupted on May 18, 1980. While it is currently not a National Park unit and is managed by the National Forestry system, there are plans to add it to the currently 411 National park units. We have a number of stops that we hope to hit up while there including: Johnston Ridge Observatory (Milepost 52), a 2.3 mi hike called Hummocks Trail, Lunch at Patty’s Place (Milepost 19), and the Forest Learning Center (Milepost33) for a great Elk viewing spot. From there, we’ll continue driving north to our hotel in Lacey, WA outside of Olympia. 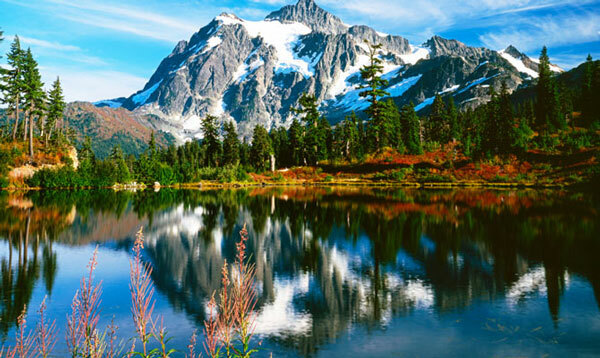 On Wednesday we will leave early and drive 1 1/2 hours to Mt Rainier National Park. I am probably most excited to spend a day at Mt. Rainier National Park. The beautiful wildflowers at the base of the mountain is something I cannot wait to capture in-camera! We plan to enter through the Nisqually Entrance at the west side of the park and journey to the Henry M Jackson Visitor’s Center. From there, I have planned 2 hikes. The first is the Skyline Trail Hike. 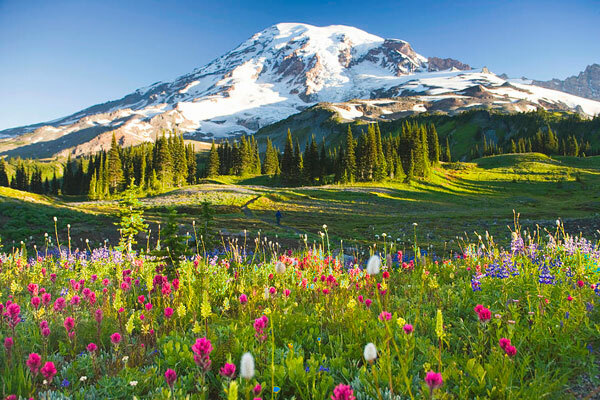 This hike is 5.4mi long and is the highest non-mountaineering hike at Mt Rainier National Park. It has tons of gorgeous wildflowers. Check out this site for some gorgeous pictures! After lunch at the National Park Inn, we plan to go on a second hike called the Rampart Ridge Loop. This 4.5mi hike is said to have gorgeous views of the forests and the Mt Rainier vista. For the record, I am pretty pessimistic that we will squeeze in two hikes in one day. Especially for the combined distance of close to 10 miles with high elevation. From experience, it’s always good to pre-plan a few hikes in your itinerary. It’s important to build a lot of flexibility into the day as hikes always take longer than you suspect, trailheads sometimes close un-announce, and weather conditions sometimes get in the way. We ran into this situation just last month at Shenandoah National Park as well as last year at Great Smoky Mountains National Park, Zion National Park, and Bryce Canyon National park to name a few. After 2 straight days of hiking at Mount Saint Helens and Mt. Rainier, we could easily spend a third day hiking at Olympic National Park: our next National Park to visit. Olympic has four distinct ecosystems in one park: glacier-topped mountains, tranquil rivers and lakes, lush rainforest, and miles and miles of coastline. 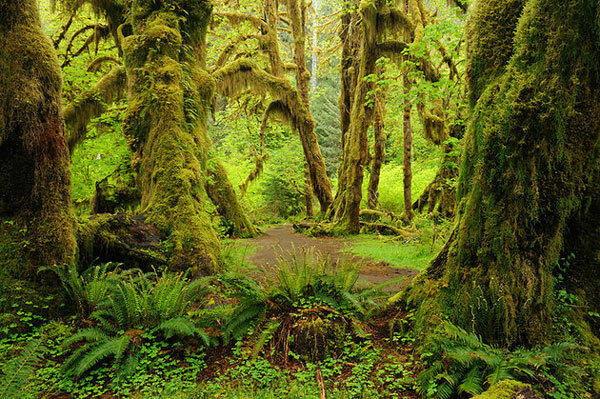 We have decided to visit one of them in this one day: the Hoh Rainforest. We plan to see the Visitor Center and go on 2 small hikes: Hall of Mosses Trail (.8 miles), and the Spruce Nature Trail (1.2 miles). I sometimes ask why we do not spend more than 1 or 2 days at every National Park units. 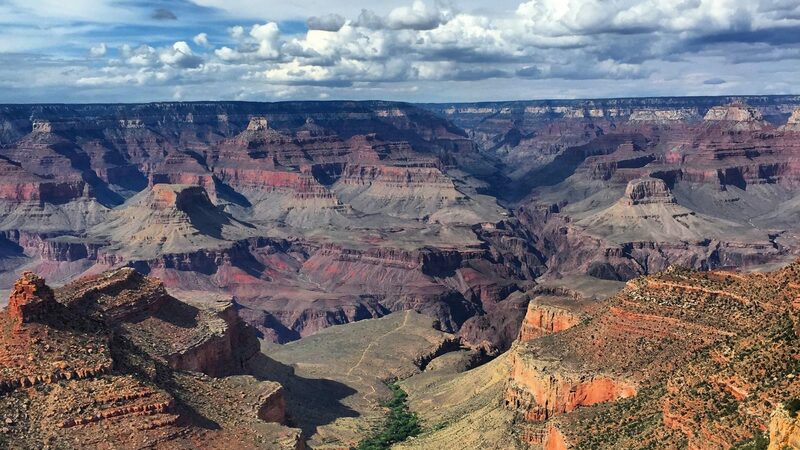 My wife and I set this goal to visit 100 National Park units as a family by 2020 so that our kids could get an exposure to many different places in our country. Our plan is to see a lot of different sites and then re-visit the ones we really want to spend more time in afterwards. Some National Park units only require a couple of hours visit. Some can be achieved in a full day. Like Mt Rainier National Park, you could spend a full week exploring Olympic National Park. With no major highways nearby and a park that spans over 1 million acres it is tough to see it all in one day. Our hope is the exposure to one great thing within the park is enough to spark interest to return. After a full week in nature, we will spend the last 2 days exploring Seattle. I have been to Seattle many times for business but my wife and kids have never been before. 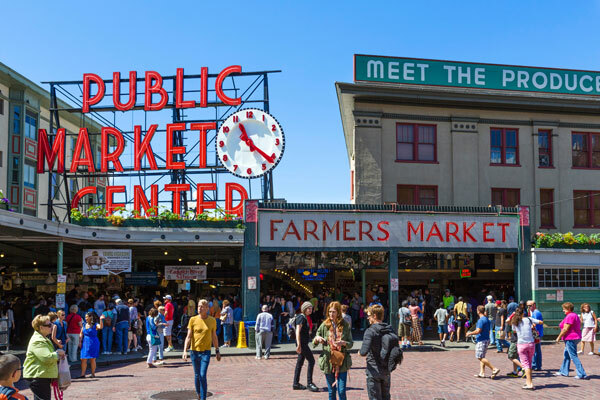 We will see all the typical sites like Pike’s Place and Market, the original Starbucks, and the Seattle Space Needle. We’ll also find some time to get a little shopping in! We will also take in 2 National Park units. 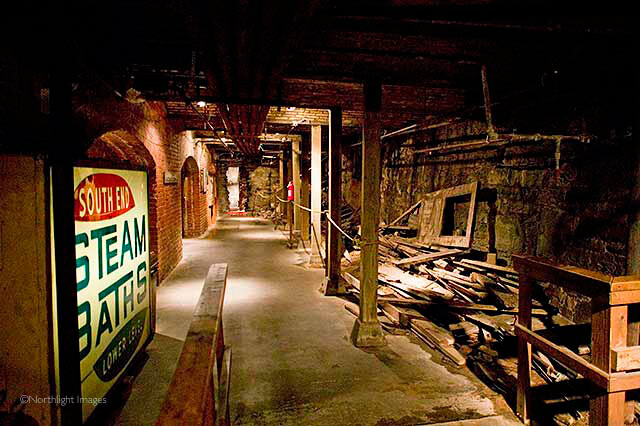 The first is the Klondike Gold Rush National Historic Park Seattle Unit. Check out my interview with Tarin Erickson, Museum Technician at Klondike Gold Rush – Seattle Unit National Historic Site here! 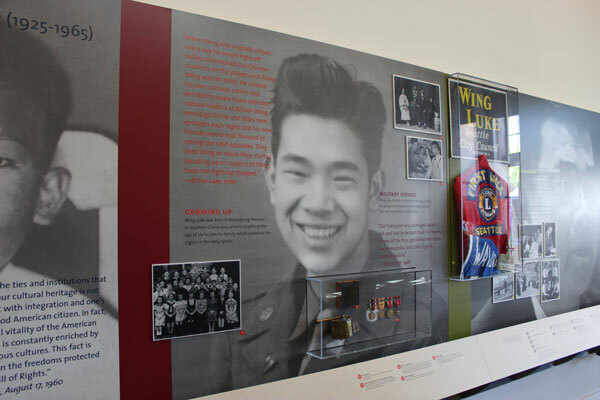 The final National Park unit we will visit on our trip is the Wing Luke Museum of the Asian Pacific American Experience. This will be a chance for our kids to learn about their Chinese heritage! Our next National Park Adventure is about to get started! I am so excited to kick off our next National Park Adventure. It promises to be filled with natural beauty, fun time with family, and 9 more stamps on our National Park Passports! I will be posting throughout the trip so follow along with us on our adventure by signing up for the FollowGreg Newsletter! Click here to sign up! ⟵Learn All About Guilford Courthouse National Military Park :: YoParks!